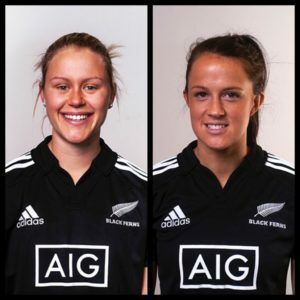 A big congratulations goes out to Chelsea Alley and Charmaine Smith who have made the Black Ferns Squad to play the two test series against Australia. To follow the Harbour Rugby news on this click Here. For All Blacks News on this click Here.